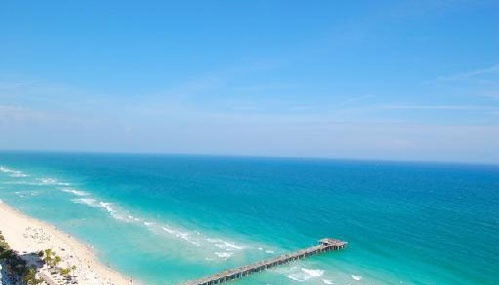 Oceania Two in Sunny Isles Beach is among one of the most desirable oceanfront condominiums in Sunny Isles Beach. 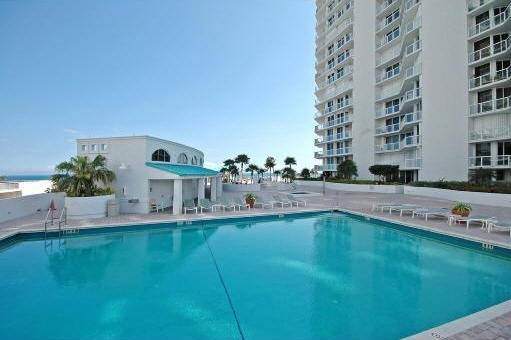 The location of Oceania Two is superb and conforms to all standards of the perfect Florida lifestyle on the beach. 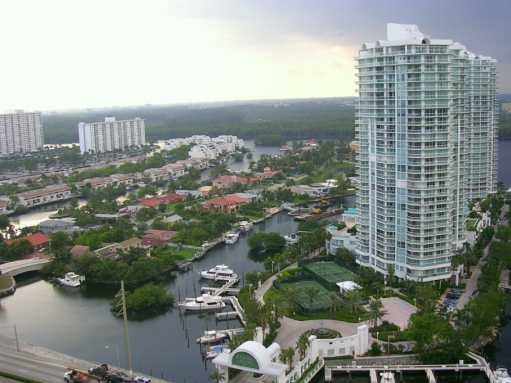 Oceania II tower offers condos with breath-taking ocean views, Intracoastal views and Cityscape views. 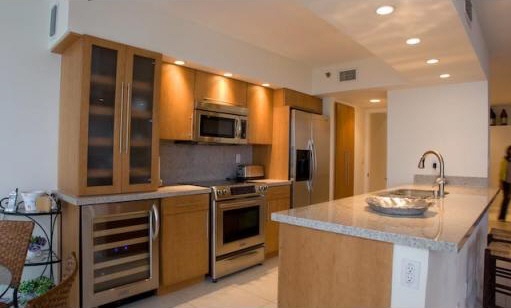 Sunny Isles Beach and the surrounding areas of Fort Lauderdale, Miami Beach, South Beach offers world class fine dining, entertainment and a relaxing style of luxury oceanfront beach living. The Oceania II's luxurious lobby features beautiful marble floors, exquisite tropical plants and looks strikingly rich. Each floor of the Oceania II features only six luxury residences accessible by grand glass elevators. Situated on the beachside is the Oceania One health club and spa. 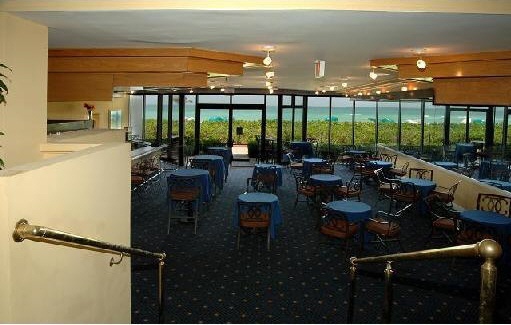 All three Oceania Towers share the beachfront Oceania health club and spa facilities. 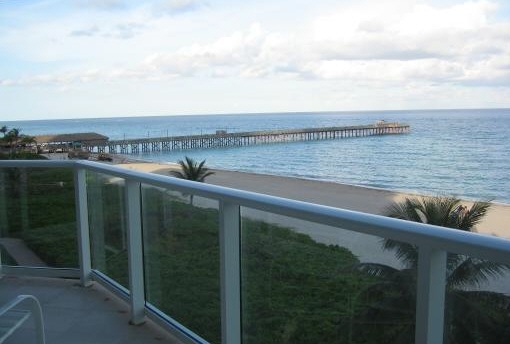 Other amenities include secured gatehouse entry, tennis center, and private beach club; all in surroundings of exceptional beauty and elegance. 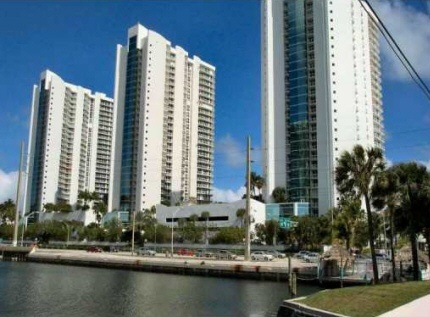 Oceania II is one of 3 Oceania Towers located directly on the beach in beautiful Sunny Isles Beach. View Oceania I or Oceania III.